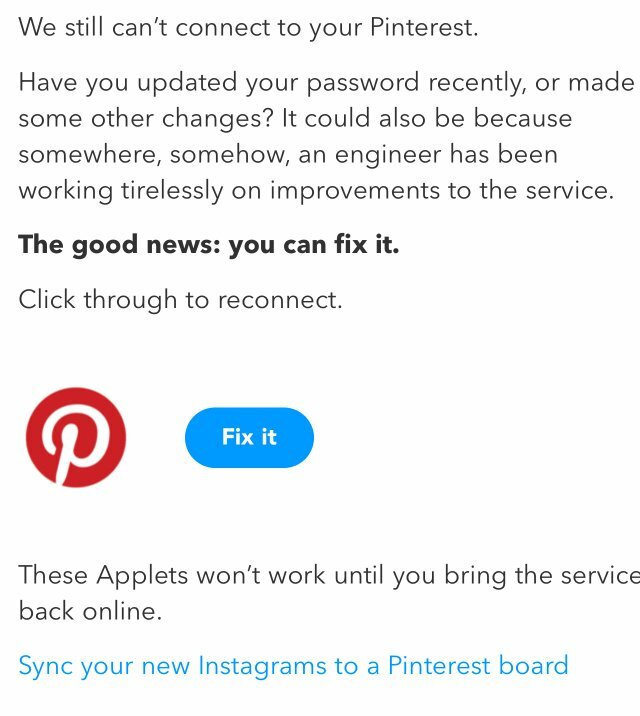 Is IFTTT Down Right Now? 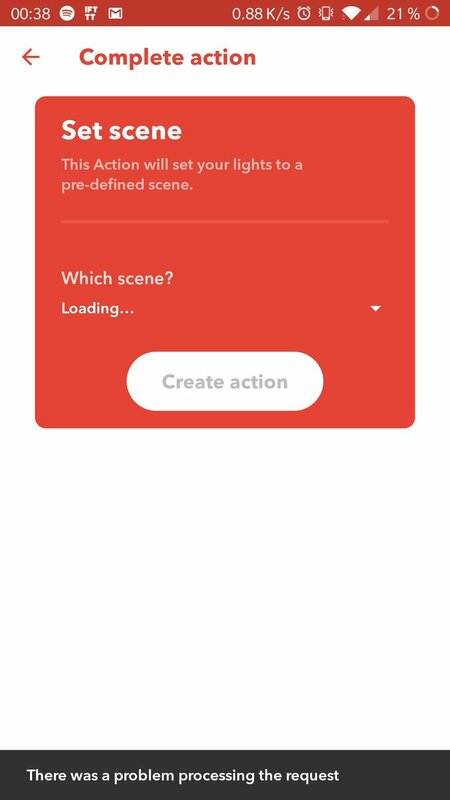 @HiveHelper cannot seem to connect Hive lights to IFTTT. Is there a problem? Hey @todoist are the bg sync & IFTTT issues fixed? Wondering if I can use the app again. 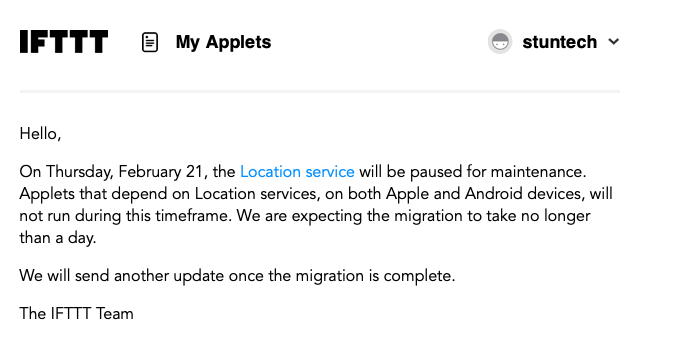 @WyzeCam will the sensors support @IFTTT as well? 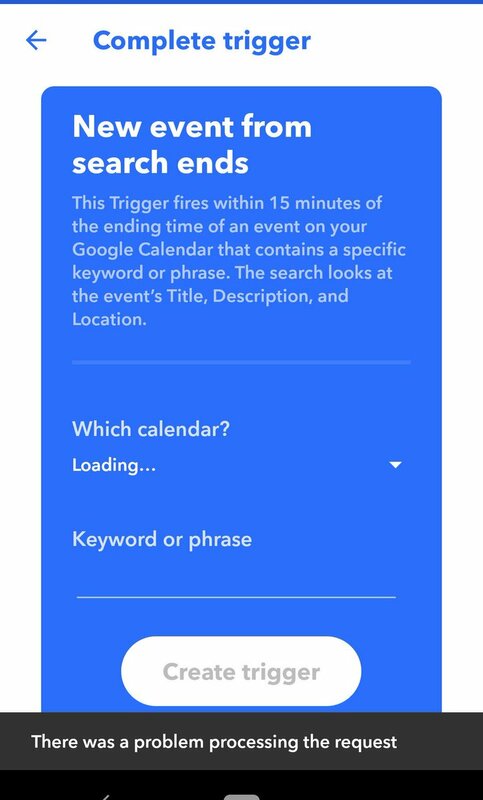 @HomeSeer seems to be having @IFTTT issues when used as a trigger. What is going on? @IFTTT any fix to this? I know I’m not the only one experiencing it. Thanks! I think @IFTTT system is down for a long while. About several days. @HiveHomeUK Why has the IFTTT service for hive motion sensors stopped working? Is @IFTTT down? Getting numerous errors on the app. Signed out and it won’t let me sign back in. Hey @sleepcycle are there Any plans to support @IFTTT ? Please? @IFTTT Sina Weibo seems to have stopped working on the platform? Any update or timing on a fix? 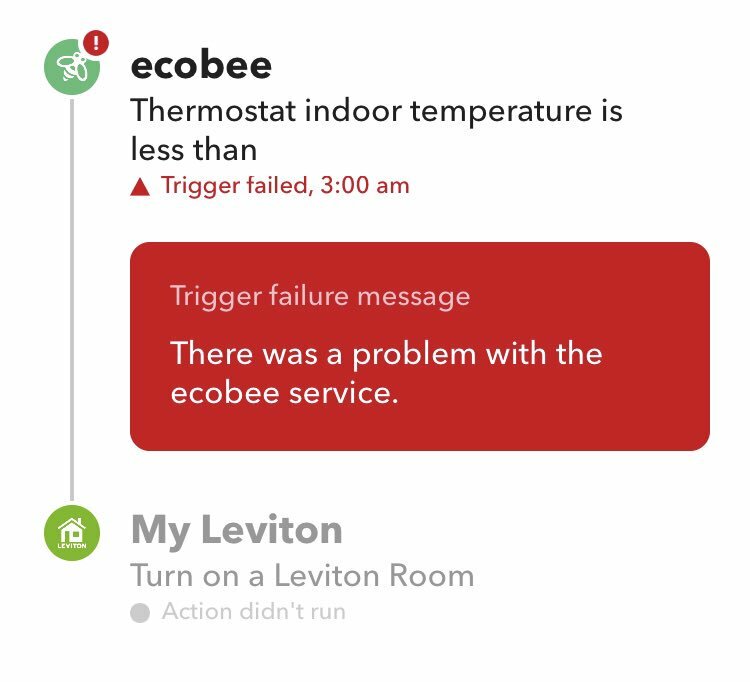 @ecobee there's a problem with your ifttt service again. It's been really flaky since Christmas. 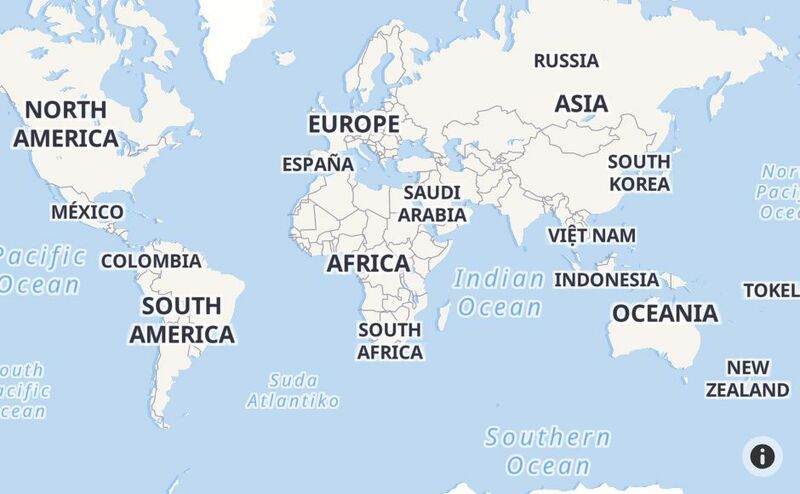 @IFTTT Is there anywhere / any way which I can get live support for a query? Thanks!